Europe that extends from the Arctic Circle to the coast of Africa is a truly diverse and multicultural region, with a rich academic history spanning thousands of years. 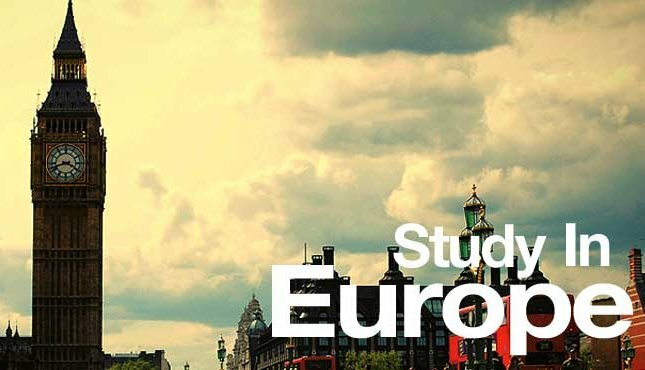 With over 4,000European universities and colleges to choose from, there will be a European course to suit your needs. In the QS World University Rankings® 2015/16 a total of 338 European Universities featured within the world’s top 800 (roughly 42%). Europe has developed a quality assurance scheme, covering all European higher education courses. European degrees are great value for money – tuition fees and living expenses are very reasonable, in ternational scholarships are widely available. There are endless choices from highly ranked research universities to smaller, specialized European colleges that give you an education that employers around the world will really value and respect .European countries have their own individual higher education system– but all are part of the European Higher Education Area (EHEA).Qualifications across Europe are comparable through the European Qualifications Framework. Diverse range of higher education study programmes are on offer across Europe –Most higher education study programmes have a ‘modular’ structure. This means that you can build a personalized programme by choosing several different modules or units of study each year from a wide selection. Undergraduate and graduate levels of Business and management degrees are available spanning subjects including accounting, finance, business administration, economics, marketing and management – each of which provides further opportunities for specialization. At graduate level, the MBA, aimed at those who have already gained significant professional experience in a business and management role, remains a very popular option, and one that continues to promise high returns in terms of career progression. However, many other master’s degrees in business and management subjects are also growing in popularity, typically requiring a lower up-front investment and little to no professional experience, as well as the chance to gain a more specialized qualification. 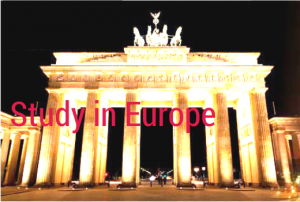 For more information on cost-effective study abroad options in Europe including entry requirements, course specializations and career paths contact your nearest office of Santa Monica study abroad or call 0484-4140999 to fix a free counseling session. This entry was posted in Study in Europe on December 28, 2015 by Ronnie Fredrick Thimothy. Study abroad options in Medicine, Engineering / IT, Business Management, Hospitality and more @ reputed universities / institutions of Europe taught in English language . 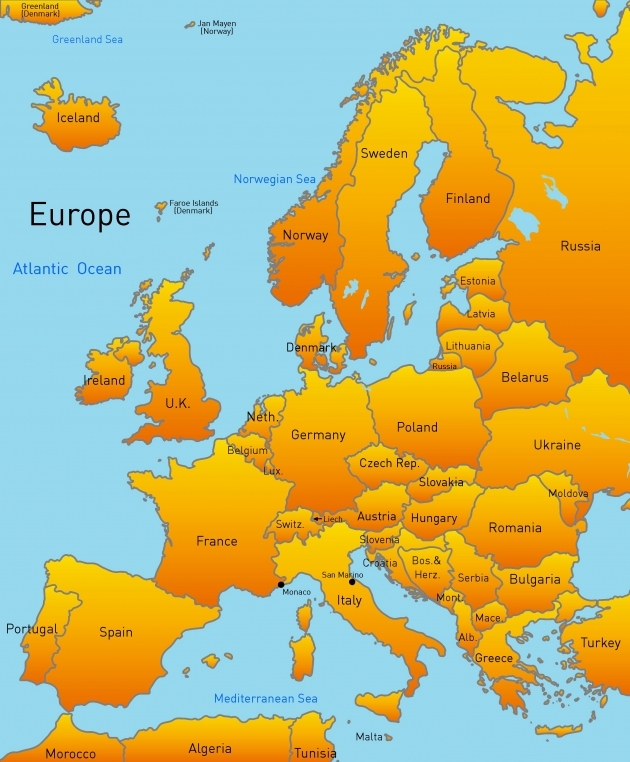 Europe comprise of different countries with diverse culture, beautiful landscapes, buzzing cities, drastically different customs, languages, and people. It is home to many of the best universities with world class facilities and inspirational teaching methodologies. 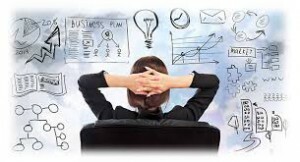 European qualifications are respected worldwide for their quality that will help you gain vital skills, knowledge and experience as they are developed in partnerships with international businesses, creative and research industries etc with emphasis on creativity, innovation, intellectual freedom and support, helping students to reach their true potential. The beauty of European education is that it offers so much choice. With 1000s of universities, higher education institutions and research institutes, offering over 100,000 Bachelor’s Degree, Master’s Degree and PhD/Doctoral programs, anyone looking for such variety of Study abroad options is sure to be spoilt for choice. Getting admission to top universities or colleges in Europe without an IELTS score require you to fulfill some basic criteria in terms of proficiency in English, like one need to educated in English medium during the five most recent years of study and must have offered English as a first language at the IGCSE International General Certificate of Secondary education or O level (Ordinary Level) GRE scores are optional for almost all the universities, except few however GRE score will certainly increase your acceptance rate slightly. Europe is not only known for its quality education it is the world’s most peaceful region 6 out of 10 of worlds happiest countries are from this region , the geography of Europe makes it very easy to travel between different countries. 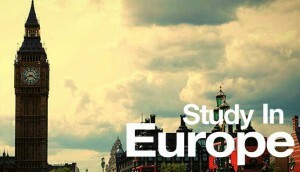 In fact, for traveling between Schengen countries of Europe and within the European Union, one doesn’t even have to get your passport stamped; it is super convenient and allows one to explore unhindered which is great news for students who utilize their overseas study period for some serious sightseeing. Schengen Visa with access to 26 countries. 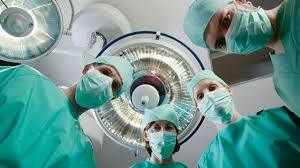 Medicine programs recognized Courses by WHO, UNESCO, EUROPEAN COUNCIL and other international organizations. Good Living Standard & Best in the world for Quality of life and safety. Favorable climate conditions the year around. 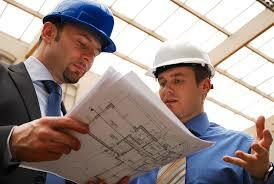 Close collaboration with Industries enhancing job Prospects all over the world. Practical aspects of Teaching & Opportunities for Industrial Internships. Bilateral Student Exchange Program with Universities in European Countries. Summer Jobs during vacation in other European countries. Opportunity for the Permanent Residence & Settlement in Europe after graduation. The higher education system in Europe is one of the oldest and most popular in the world. 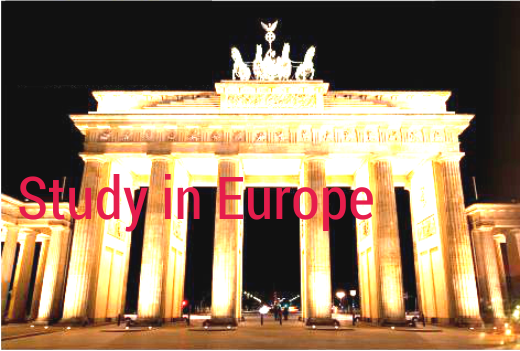 Europe offers International Bachelor’s, Master’s, and PhD degrees in a wide variety of fields and programs, majority of which is offered in English. The European Higher Education Area offers many advantages for students; the number of participants in the ERASMUS student exchange program has almost tripled. At the same time, academic attainments as well as academic degrees have become comparable through the introduction of the European Credit Transfer System (ECTS) The European Credit Transfer System (ECTS) is a common framework for valuing, measuring, describing and comparing educational achievement in European higher education ECTS plays a key role in the creation of the European Higher Education Area (EHEA) through the Bologna process. Studying in Europe has become particularly advantageous, as programs in English are common in the areas of Business, Management, Science, and Engineering & Medicine. Students looking for a career in the Hospitality and Catering industries can study at leading institutes in Switzerland and France. Italy would be the best place to study Art & Fashion Design. France would be a great place to study Architecture, Music & Aeronautical Engineering. The possibilities are truly many. Additionally, the tuition fee works out to be much lesser than what a similar course would cost in the USA or Australia. Most universities also offer Scholarships for Graduate and Research Studies. Explore infinite overseas education opportunities across Europe in Engineering, Medicine, Business Management, Hospitality and more. Reach us on 0484-4140999 to fix a free counseling session with our expert councilors at Santa Monica Study abroad Pvt. Ltd. Your trusted overseas education facilitator with over 13 year’s expertise in the overseas education consultancy domain. This entry was posted in Study in Europe on December 16, 2015 by Ronnie Fredrick Thimothy.